The wait it finally over! 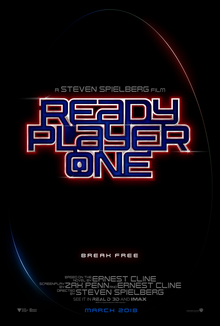 We have our first full teaser trailer for Steven Spielberg's adaptation of Ready Player One. While March 2018 is still so far away, this trailer has us excited!